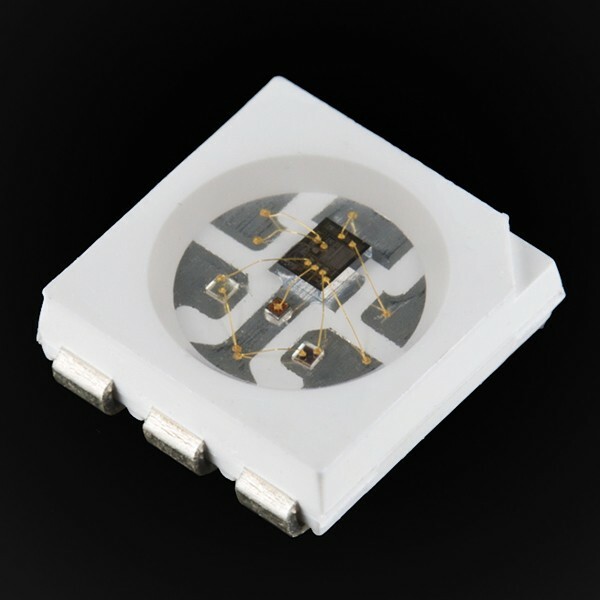 Description: The WS2811 is an RGB LED with a WS2811 control IC build right into the LED. This really blew our minds to see the control IC of an individually addressable RGB LED was moved into the actual LED, so we wanted to offer this amazing product to you! They#39;re great when you need a lot of color from not a lot of board space, now more so than ever.